Luckily I have the Danube Canal right in front of my door. This makes it really easy for me to go for a quick walk with the dogs. ps: I wanna thank all of you for the sweet words and your support in the last month... btw. for following me and liking my facebook page, please spread the love and keep sharing with your friends :) You make me so happy!! This blog already means a lot to me!!! 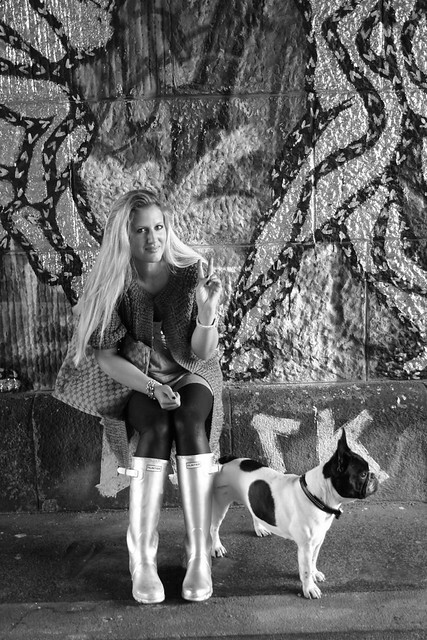 amazing pictures, you look gorgeous as usual and i love your silver hunter boots, they are unbelievable! I love your boots, I'm super into metallics right now! 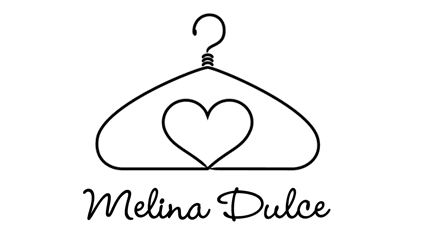 You look gorgeous Melina! 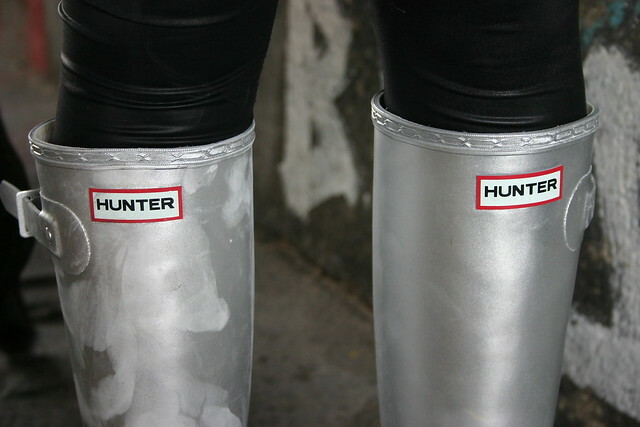 I really like your new silver Hunter boots. I love your photos! I miss Vienna so much, I'm already nostalgic, I want to come back! You look gorgeous. Amazing boots ! 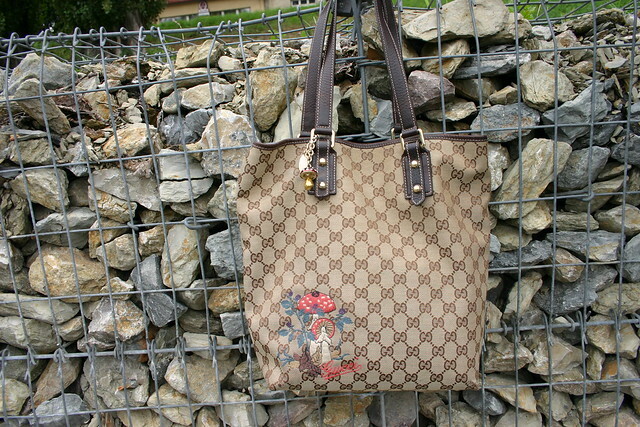 Your Gucci bag is great too. I have the same hunter boots in grey. My big love.. Thank youuuu so much guys! You´re the best!!! I´m a big fan of your metal coloured clothes! absolutely awesome! Nice pics, we love your bag!! sweet pics! love your boots! danke :) deine stiefelchen sind aber auch net schlecht :) da bringst du selbst in einen tristen tag noch glanz hinein! I love your watch! and the dog is so cute. HI Chica, thanks for your lovely comment. Fab Hunters not seen the silver ones before i love them. Great pics, fab bag and I love how your eyeshadow matches your Hunters.